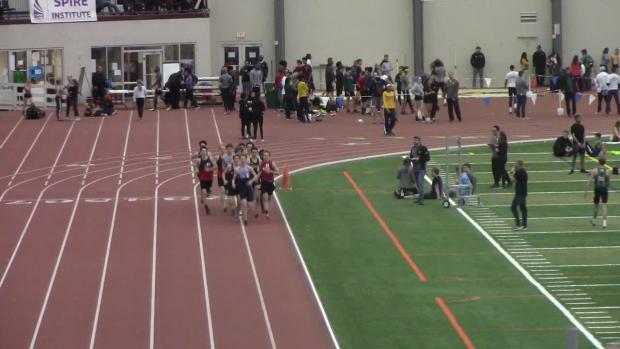 Check out the meet information for Friday's NEOITC All-Star Championship: heat sheets, the schedule of events and more. 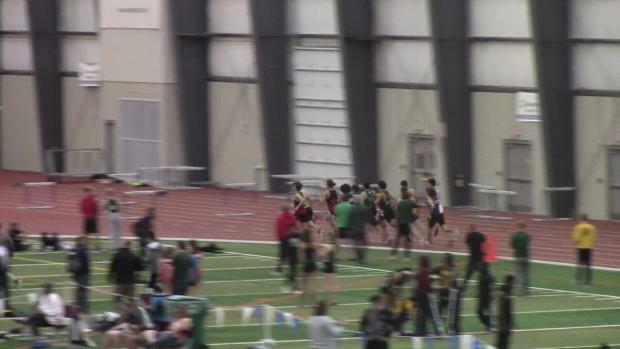 View photos of the girls and boys 3200m races from the NEOITC Series All-Star Championship meet. 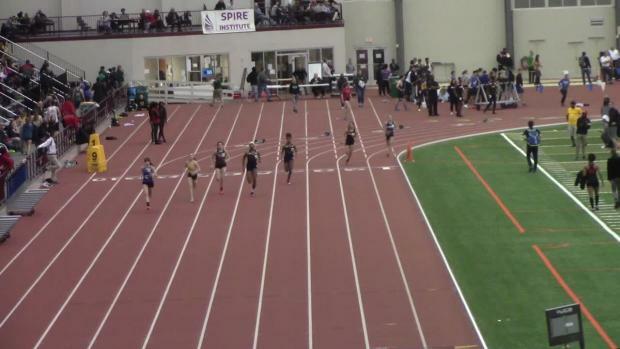 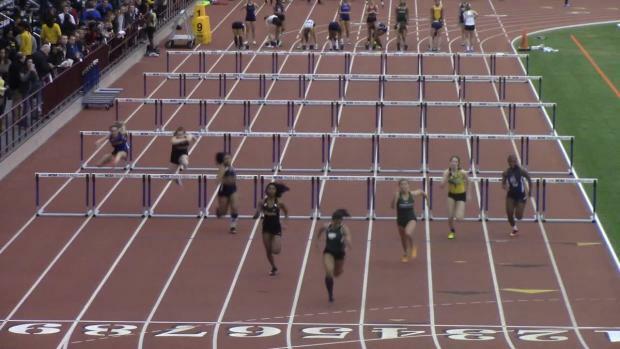 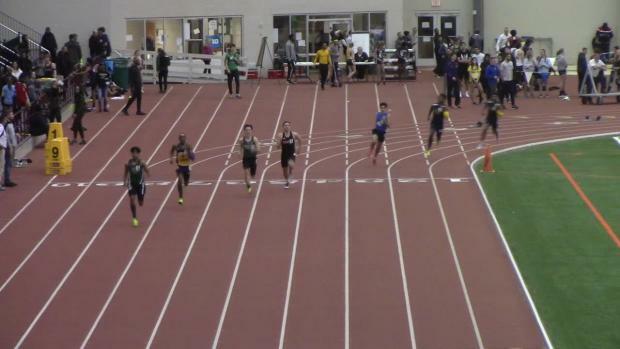 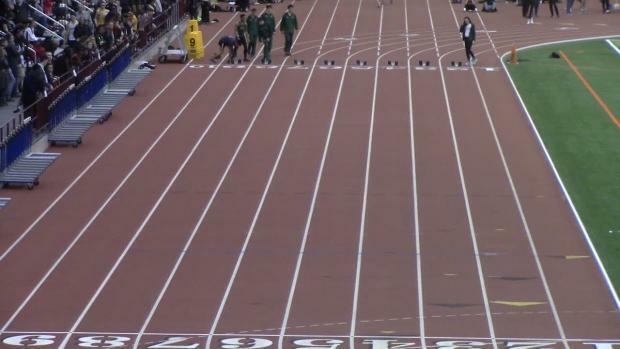 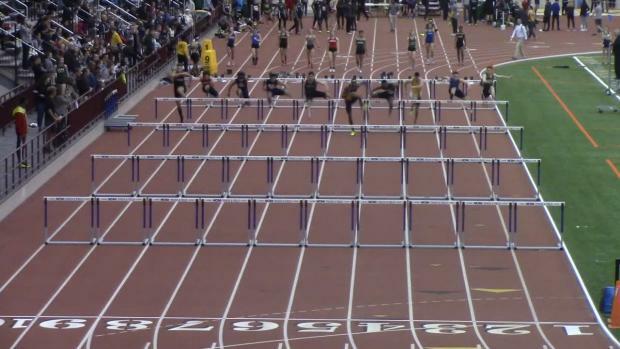 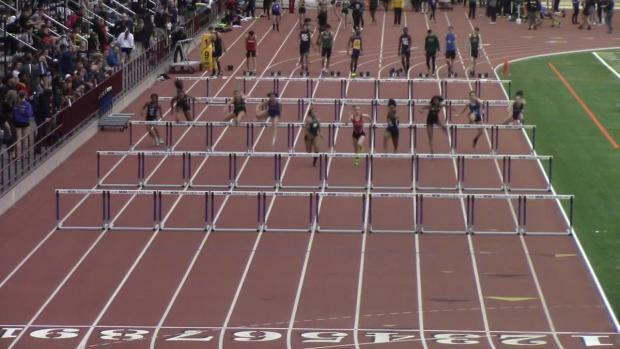 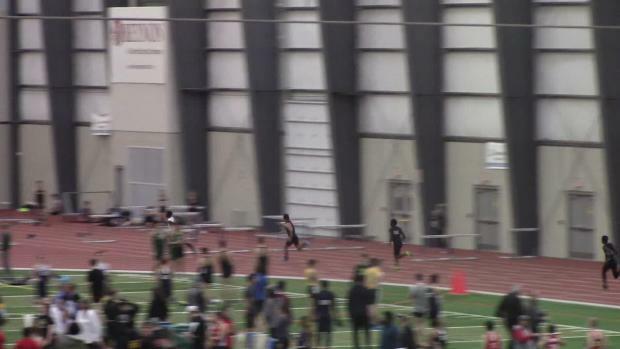 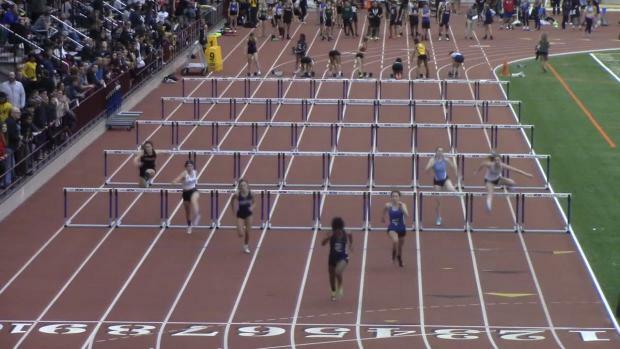 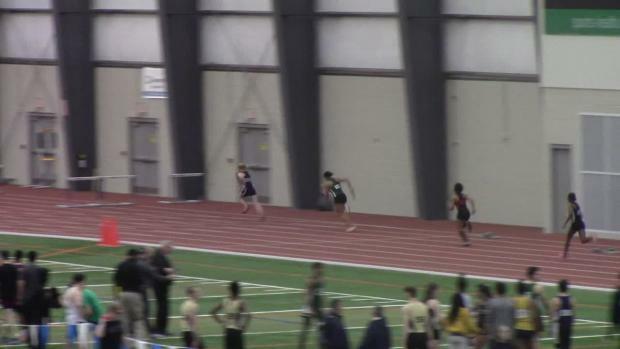 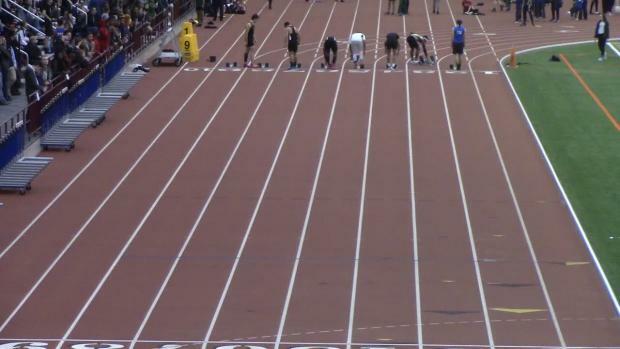 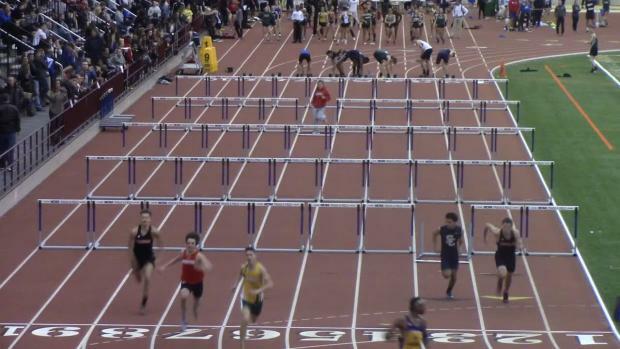 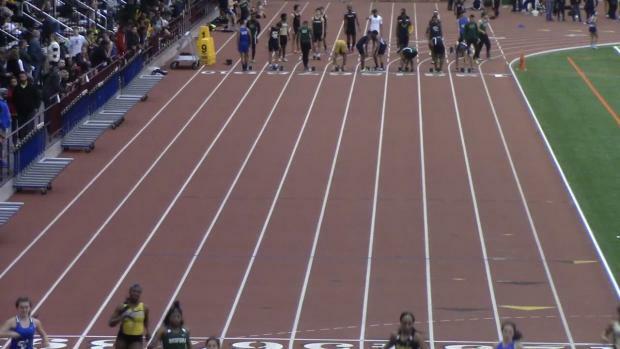 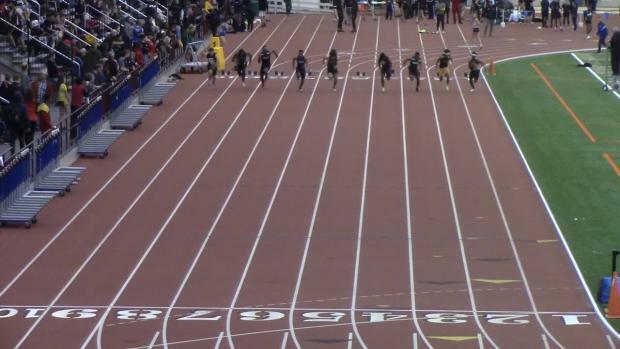 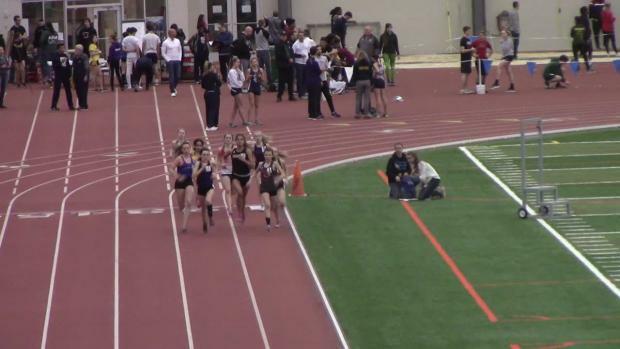 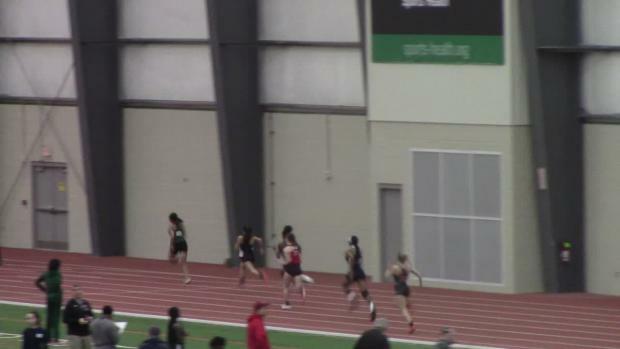 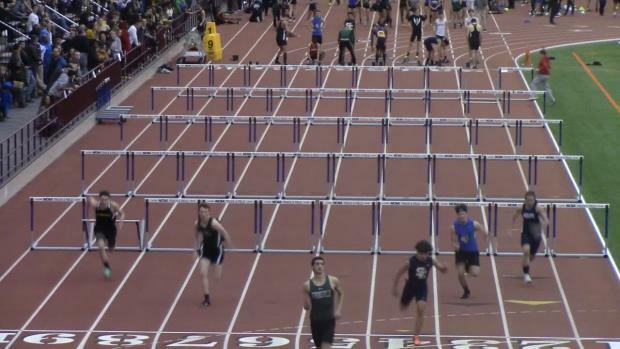 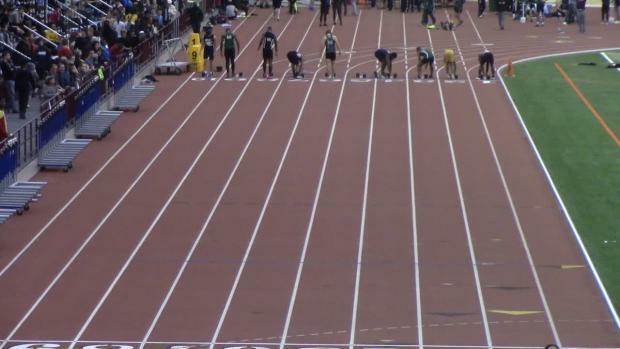 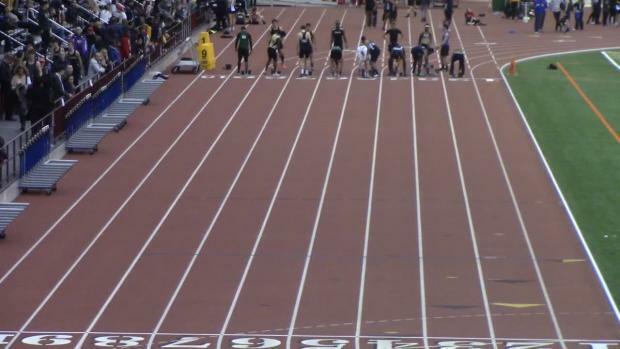 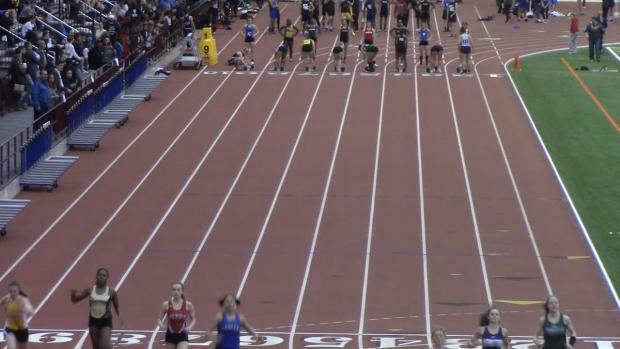 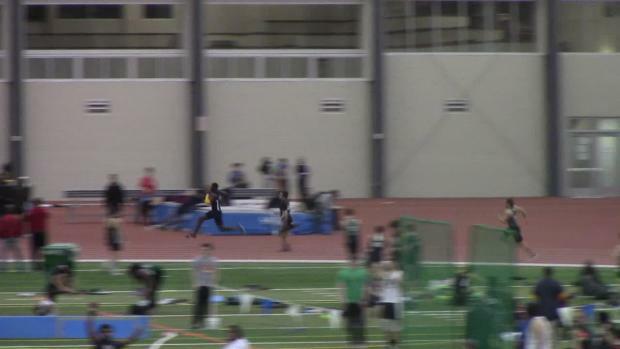 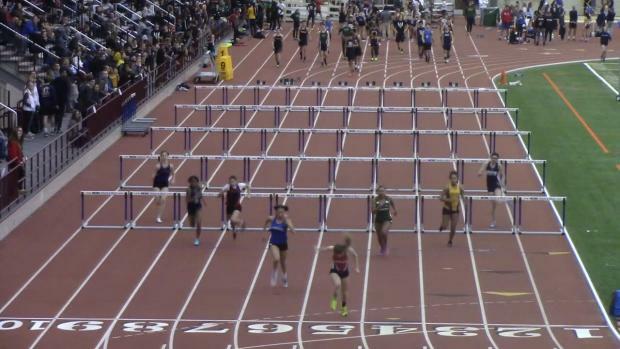 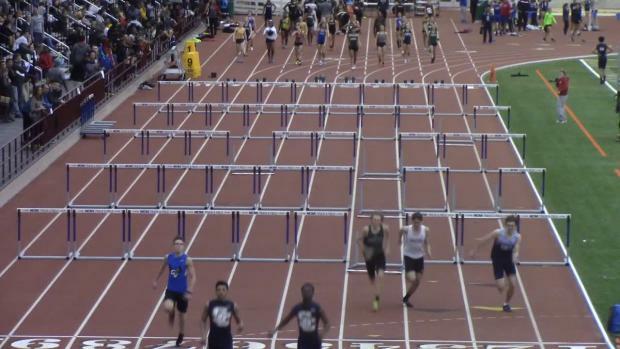 Watch race videos from the NEOITC Series All-Star Championship meet, hosted by the SPIRE Institute. 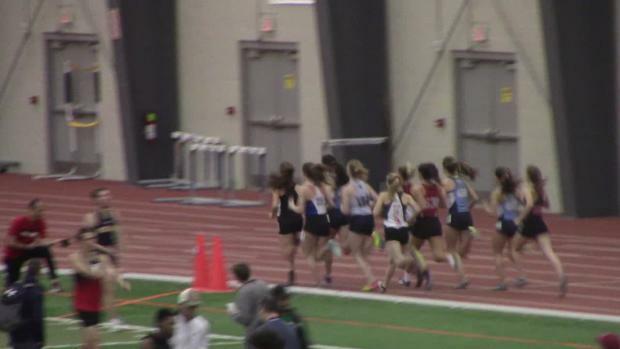 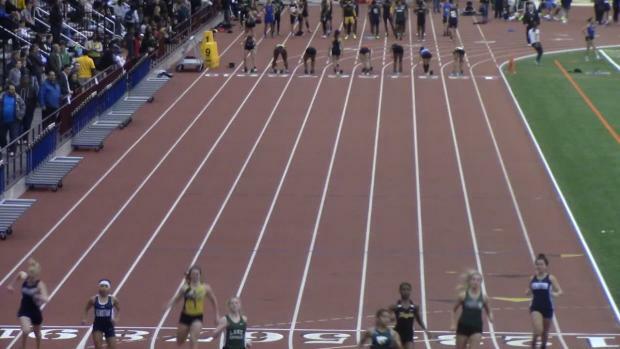 Eight athletes ran 2:25 or faster in the ultra-competitive girls 800m contest.